There are many features in this app like you can send instant messages to your friends, family member or send media files like audio video. 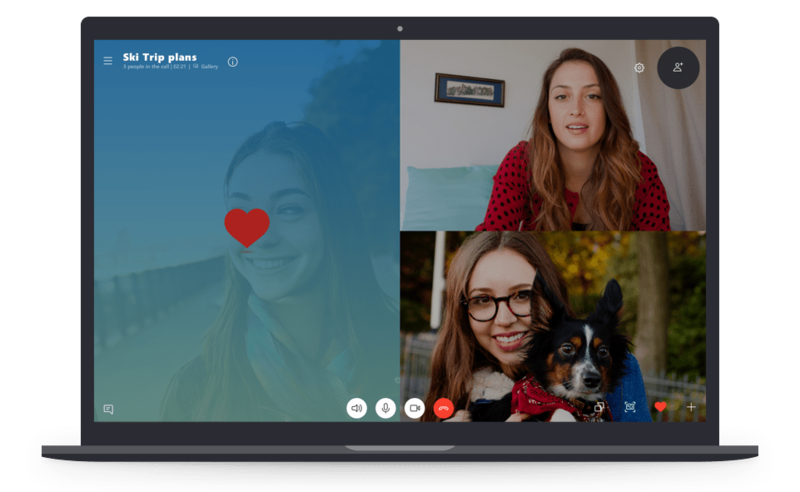 One best feature of this app is video chat, like google hangout you can make video call with someone. This app also work on 3G and Wi-Fi network, so don’t worry when you go out or go somewhere. 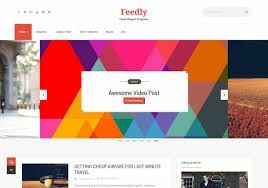 Feedly is a place where you can get all you web content or you can also share or read content around the world. In this app you can watch videos in YouTube, read news, reading blogs etc. 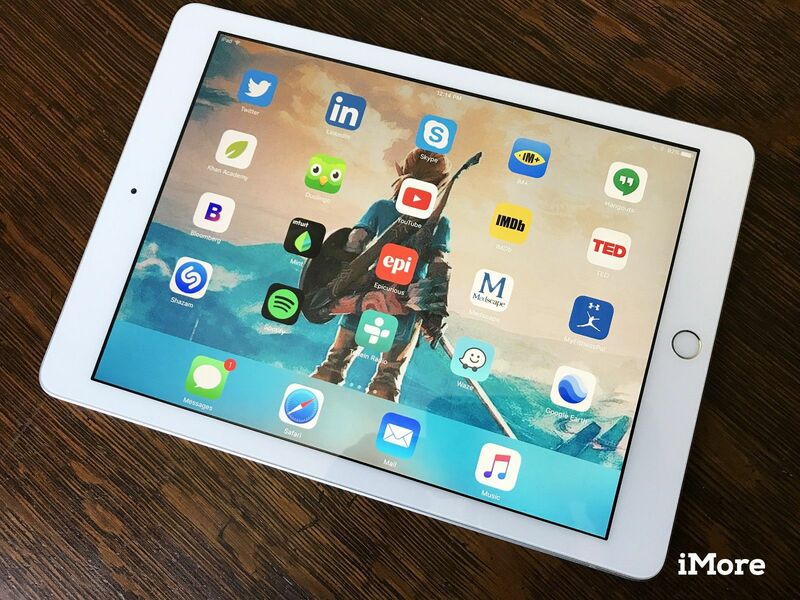 this app provide a great experience of using iPad. You can share your content on twitter, tumbler, Facebook, G+ and other social networking sites. 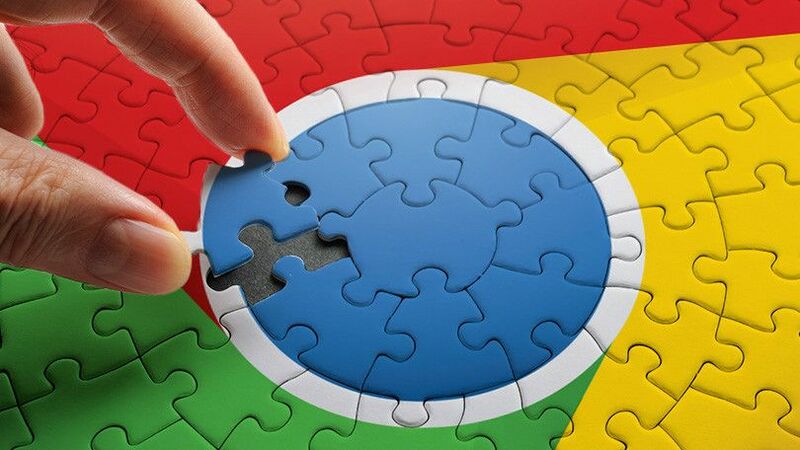 As we know that google chrome is one of the fastest web browser in the world. You can also open different tabs in chrome web browser and work separately. Some of amazing features of this app like it save approx. 50% mobile data usages when you browse something in chrome and you can easily change browser language to read any content. Voice search feature give you great experience of using google chrome iPad app. 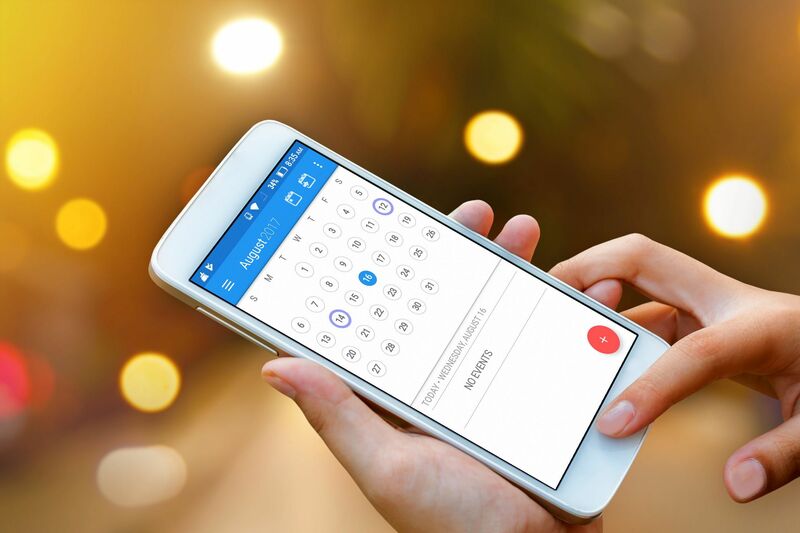 This is simple app which user can use for calculation but it is not ordinary calculator, it can do all mathematically calculation for students. This app is developed especially for students who can compute all their problems. 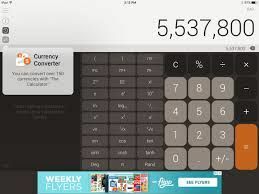 This is a scientific calculator with different theme and functions. It is like a personal web magazine which contain all news of web. This is one of the nest social app which keep everything happen in web on related to your interest. Flipboard keep all your related news and stories as per your interest and you can easily check of them. This IPad app you can explore the earth in 3D. 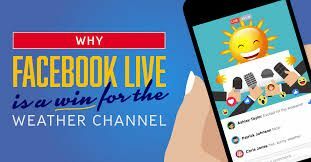 Whenever you go a place which you have never seen before, this app is helpful in this situation to get detail information like their weather and interesting place you can visit. Before to go any destination check their preview in 3D effect and it also good app to discover new place. Drop Box is a place where you can save all your files and data secretly. You can easily share all your files where you want. Best feature of this app is independent platform means you can easily access your data from any devices. This app provide 2GB Free space. Snapseed is the best photo app for iPad. 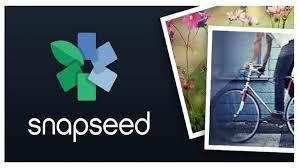 There are many feature are available in this app like you can easily edit your pictures and share it on social networking sites. You can add different effect in your pictures. In 2012 this app win app of the year award for their amazing features and effect. 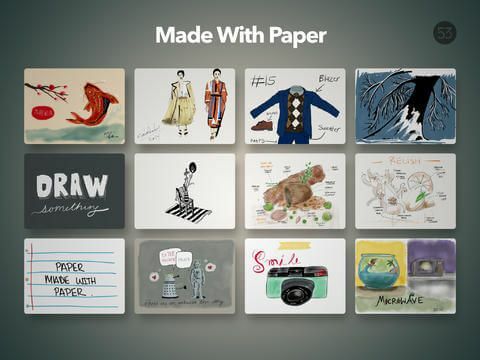 This app is based on sketches, drawing, diagram and other effect related with paper. Some of additional tools of this app are paid which you can purchase from iTunes. The Weather Channel is mostly used app in iPad. This app provide regular weather forecast, news, Push alert. You can get great experience of using this app with HD images.